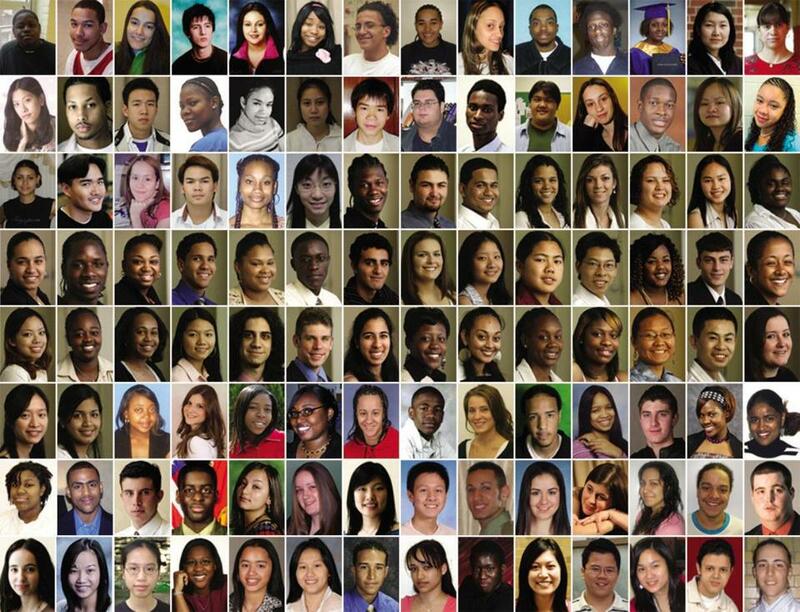 The Globe’s Valedictorians Project featured more than its share of surprising statistics, but one figure resonated deeply with readers: Forty percent of Boston valedictorians from 2005 to 2007 make $50,000 or less each year. In other words, many of Boston’s brightest students are struggling to make a middle-class income more than a decade after graduation. Cheryl Ricketts, the 2006 valedictorian of Greater Egleston in Roxbury, struggled at Pine Manor College, withdrawing after a few semesters before heading to beauty school and supporting herself working as a waitress and developing beauty products on the side. Ricketts eventually earned her associate’s degree from Roxbury Community College, but she questions whether she should have been encouraged to enroll in a four-year college in the first place. 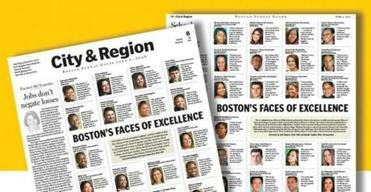 The Valedictorians Project, which launched online earlier this month and appeared in the Jan. 20 edition of the Globe Magazine, began with a simple question: What became of the city’s valedictorians featured each year in the paper’s “Faces of Excellence” page? To answer that question, Globe reporters set out to interview all 113 Boston valedictorians who appeared in those pages from 2005 to 2007, scouring the Internet, harnessing powerful databases, knocking on doors, and reaching out to family members, school counselors, and even landlords to track down the city’s best and brightest. In the end, we interviewed more than 150 valedictorians from those years — 93 from city schools and another 65 from randomly selected communities around Boston — asking a uniform set of questions to build the project’s database. This data-driven approach showed, in stark, quantifiable terms, the opportunity gap that separates Boston valedictorians from their suburban counterparts, who today are nearly three times as likely to earn $100,000 or more per year than Boston’s valedictorians. What’s more: The suburban valedictorians are three times less likely to earn below $50,000 a year. The database also enabled us to tease out economic differences among Boston’s valedictorians from different schools, exposing a great gulf in earnings between valedictorians from the city’s elite exam schools — Boston Latin School, Boston Latin Academy, and the John D. O’Bryant School of Mathematics and Science — and everywhere else. For instance: Sixty-two percent of exam school grads interviewed by the Globe make $100,000 or more per year compared to just 9 percent of the other Boston valedictorians. Boston’s foreign-born valedictorians also tended to outearn their US-born counterparts: Nearly three-quarters of the city’s foreign-born valedictorians make more than $50,000 per year, compared to fewer than half of Boston’s US-born valedictorians. Similarly, Boston valedictorians who were raised in two-parent households also have a distinct edge when it comes to income: While nearly 70 percent of valedictorians raised in two-parent households make at least $50,000 each year, fewer than 40 percent of those raised in other settings make that much today. Perhaps unsurprisingly, Boston’s small group of white valedictorians were more than twice as likely to earn at least $50,000 compared to their minority counterparts. Along those same lines, roughly a quarter of Boston valedictorians went on to earn advanced degrees — a group that today earns significantly more than their peers who did not attend graduate school. Abadur Rahman, who emigrated from Bangladesh to become the 2006 valedictorian at East Boston High School, went on to earn a master’s degree from Northeastern University. He now works as the economic development director at Codman Square Neighborhood Development Corp.
Malcolm Gay can be reached at malcolm.gay@globe.com. Todd Wallack of the Globe staff contributed to this report.